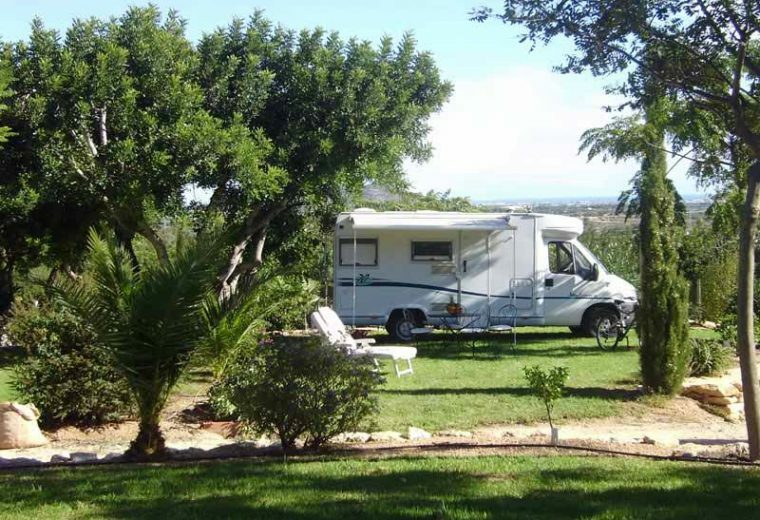 In the heart of Costa del Azahar between Valence and Barcelona, the Orangeraie Campsite welcomes you on its green grounds, overlooking the Mediterranean, a real oasis a few kilometres from the sea. The pitches for tents, caravans and campervans are spacious and individual: offering between 90 m² and 100 m² of lawn, they are separated with hedges to provide you with privacy and peace. You can also take advantage of electrical connections 6A or 10A to enhance your comfort. On your plot, you can enjoy the pleasures of grilling your meals on electric or gas barbecues. If they are on a leash, your dogs are welcome on the campsite pitches, except for the months of July and August. If you want to stay regularly in a campervan at the Orangeraie Campsite, a winter storage service is available close to the campsite. An ideal solution for enjoying camping in Spain every year! 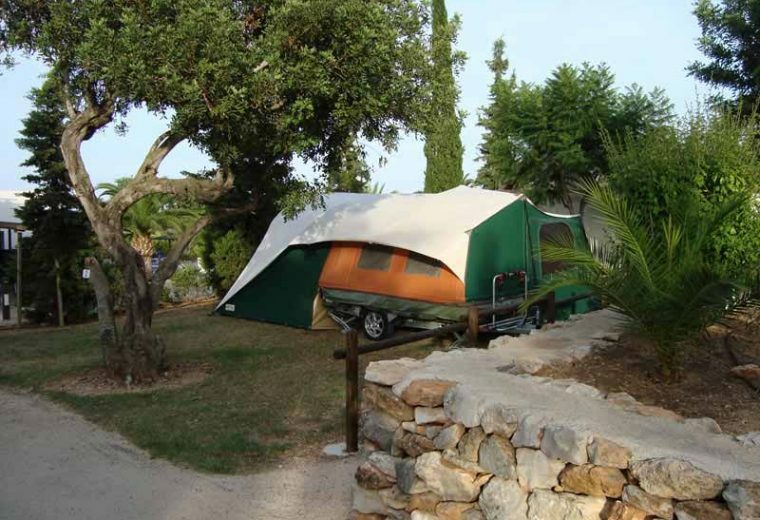 Located in the traditional village of Càlig near beautiful Peñiscola, the 3-star Orangeraie Campsite is an ideal destination to enjoy the Spanish sunshine. 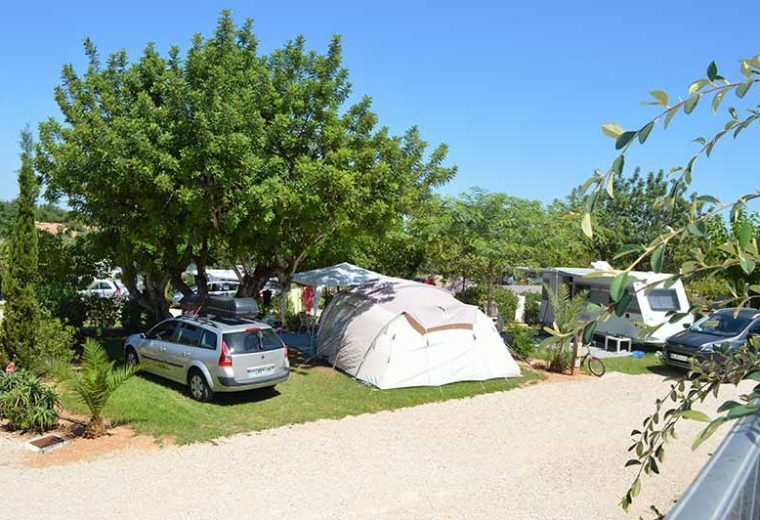 Because of their large surface area and the privacy they offer, our pitches are perfect for a family vacation : they comfortably accommodate a large family tent, caravan or campervan with an awning, as well as a vehicle. Children have the space they need to play and enjoy the lawn for their games outside. The “comfort” pitches are even more spacious than the standard pitches and reach 120 m². 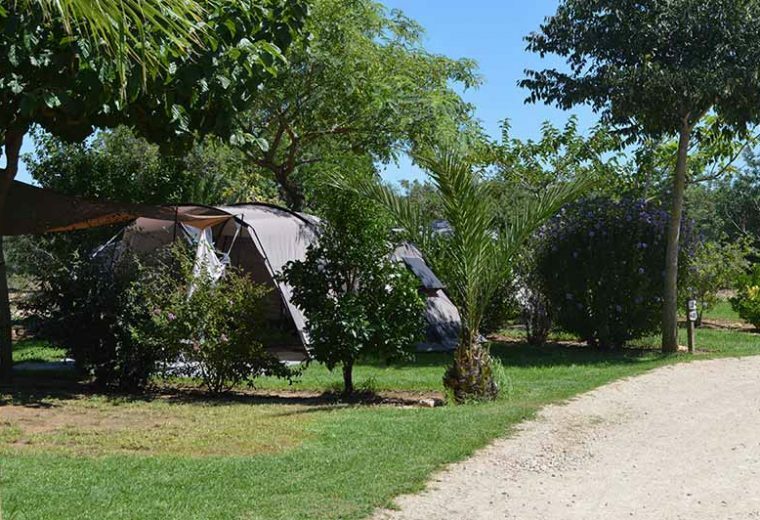 Many olive, carob and palm trees provide pleasant shade for the campsite, and wide alleys help to avoid overlooking. Because camping does not involve being cut off from the world, bare pitches are equipped with electrical connections: 6A is enough to recharge your portable telephones, provide you with lighting and power for a refrigerator. Choose 10A for hotplates, electric barbecues or kettles. 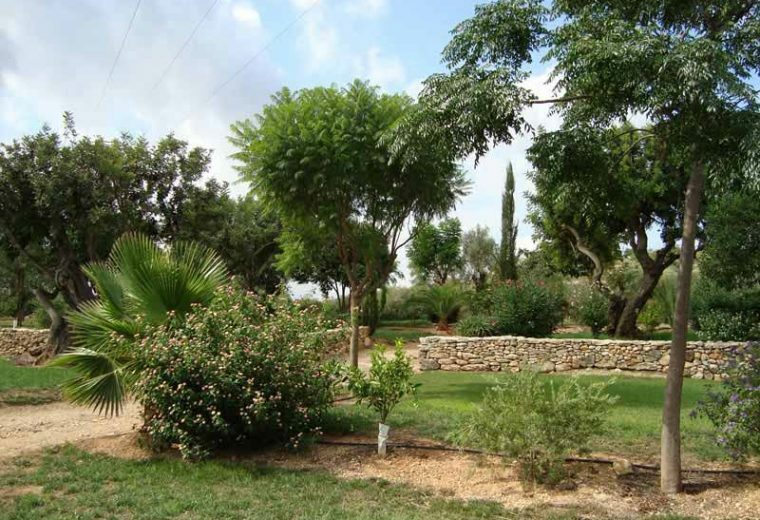 Plots of 90 m² to 100 m² with lawns, surrounded by hedges.